I saw the owner of a lovely looking modified Le Mans Sunset Orange 350z today driving around the Watford 1 way system. I caught it up in my recently purchased Midnight Grey 370z GT. We noticed each other and had a cheeky owners club wave! I've seen this car around a few times and I think this guys car is the reason I bought my 370z ! 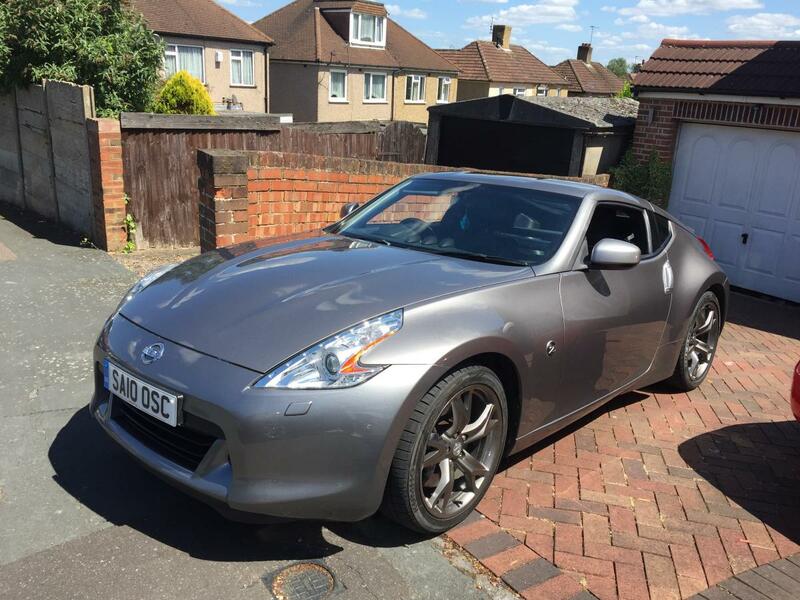 Edited by dan.watford.370z, 07 June 2015 - 05:14 PM. Always nice to spot another friendly owner.